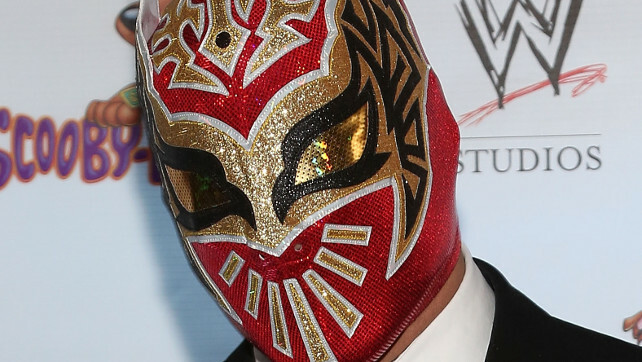 Home » Wrestling News » Sin Cara Returning To WWE Soon? Sin Cara Returning To WWE Soon? Sin Cara may be returning to WWE very soon, according to recent comments by the luchador himself. Sin Cara has been out of action since August when he first revealed he was having surgery on his knee. January of course is just in time for The Royal Rumble, so it is very possible to see “The Faceless One” arrive as a surprise entrant, if not sooner.